She's a Good Girl, book one in the Agents of DART series is now available on Amazon and your favorite e-book retailer. ​Trust is for suckers. Trusting her partner got her shot and a person under her protection killed. But to find a missing teen and keep the job she loves, she’ll have to work with a man who challenges her convictions and tempts her heart. A teenage girl goes missing in Stonefield, North Carolina, and Agent Lily Blume from Damage Avert and Rescue Team is sent to secure the situation. Recovering from a bullet wound and a betrayal by her ex-partner, Lily resists her boss’s order to team up with Dillon Hurst. 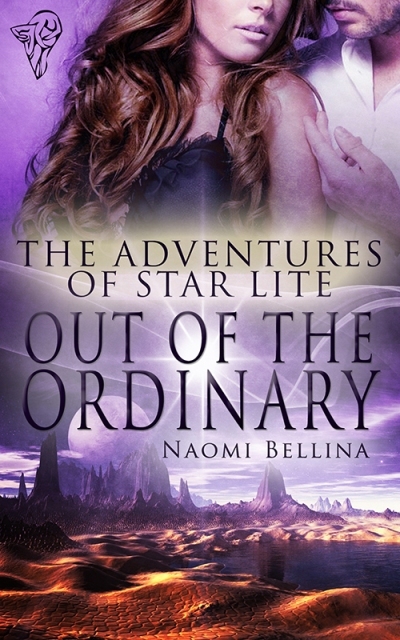 When the local ex-soldier turns out to be the man she spent a steamy evening with two years ago, Lily tries to ignore the heat that flares between them. DART is her life, and no man will intrude and complicate it. Dillon’s mission: get the family house squared away for his dad to move in, and get the hell out of Stonefield, a town filled with disturbing memories. Since being wrongfully discharged from an elite military unit, he plans to use his specialized skills to work alone. When the one friend he can’t refuse asks him to assist a field agent, Dillon is pleasantly surprised to cross paths with Lily again. Unlike most of his hot encounters, he’s never forgotten her. ​Convinced that a corpse found in a car trunk is related to the absent teen, Lily investigates the murder. Dillon joins her, and the more time he spends with Lily, the more he wants her. As Dillon delves into secrets from his past, Lily works to move beyond betrayal, and the clock ticks down on their search for the missing girl as they find themselves in the sights of a killer. This book was an interestingly different romance with a slightly futuristic bend... I found it engaging, and as I got deeper into the book, I was hooked. With the aid of an inexplicable but opportune super-power, he's determined to conquer any hurdles to gain back his freedom. Except one hot mess of an obstacle he can't get around. Please sign up here to receive my newsletter. I only send them when something is happening, so your inbox won't get tired of hearing from me. Promise! 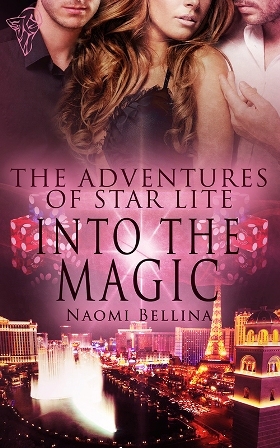 The Adventures of Star Lite trilogy is available at your favorite E bookseller. Visit my Book List page for excerpts and buy links. 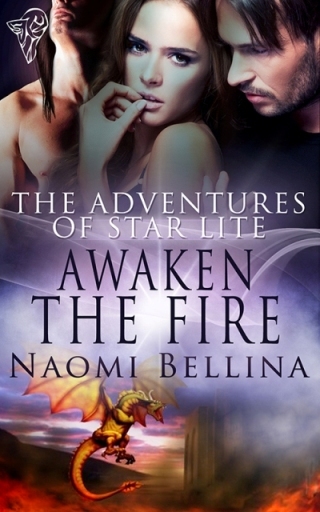 You can check out the entire first chapter of Awaken the Fire on Totally Bound's Facebook page now.